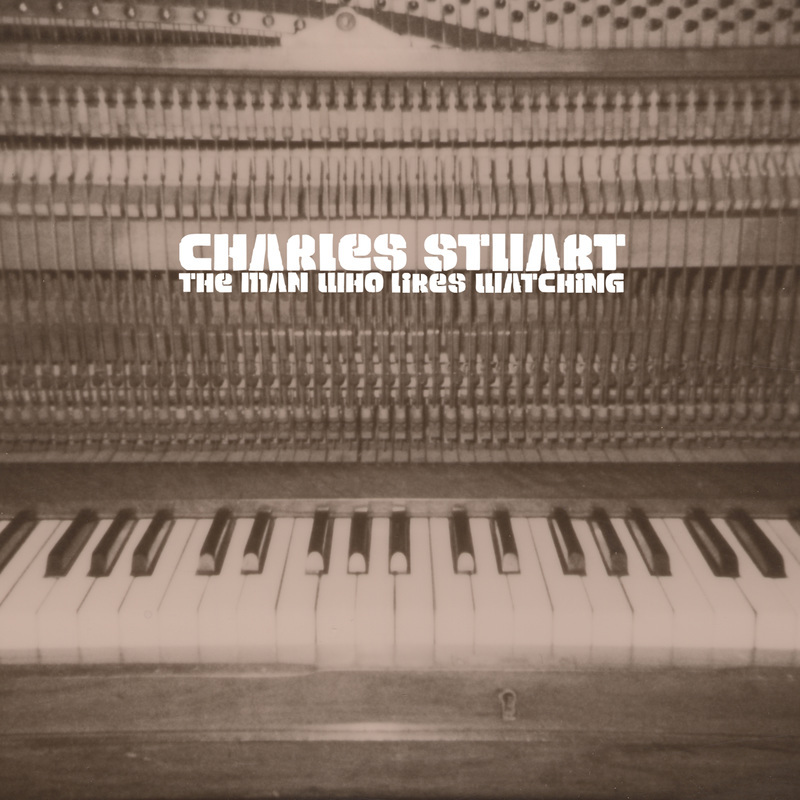 The Man Who Likes Watching is the debut solo album by inventive singer and songwriter Charles Stuart and plays like a surreal cocktail of Marvin Gaye with Badly Drawn Boy. It offers a sly and witty portrayal of London life from the playful 'Sunflower' to the dark and disturbing 'Accidents Involving Pedestrians'. 'Bliss in Here' is the inverted hiphop operetta of a slacker plainclothes police man, 'Silence on Trains' is a quickie romance of a tube journey, and in the title track he dreams his father morphs into hardman Gene Hackman. An urban album salted with soul and peppered with subversive humour, Charles draws on his British/Dominican heritage to deliver a soulful dub-reggae,folk, experimental, groovy kind of leftfield pop.